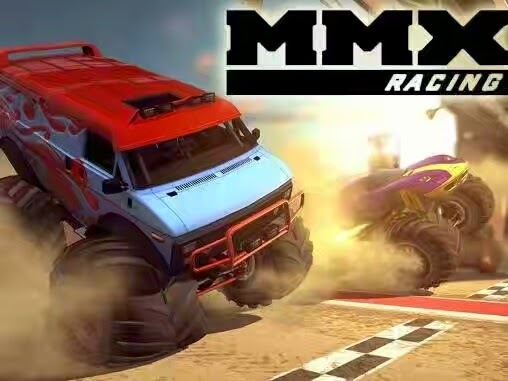 MMX racing - drive huge powerful cars. 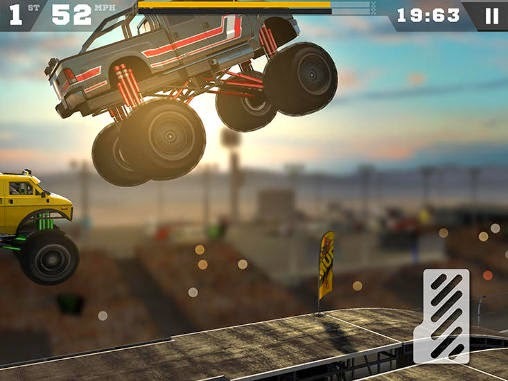 Compete with hundreds of interesting tracks with many different obstacles. Bend the throttle, speed straight ahead, and win 1v1 races in this Android game. Jump over ramps, fly over a variety of obstacles. Buy new beast cars and improve them by upgrading different systems. Change the look of your car and turn your truck into a unique vehicle. Defeat all your rivals and become a champion. Required Android 4.0.3 And High.